2 Days ONLY! Eating Well Magazine Just $4.99 A Year (was $30)! You are here: Home / Great Deals / 2 Days ONLY! Eating Well Magazine Just $4.99 A Year (was $30)! Eating Well Magazine ONLY $4.99 A Year (was $30)! 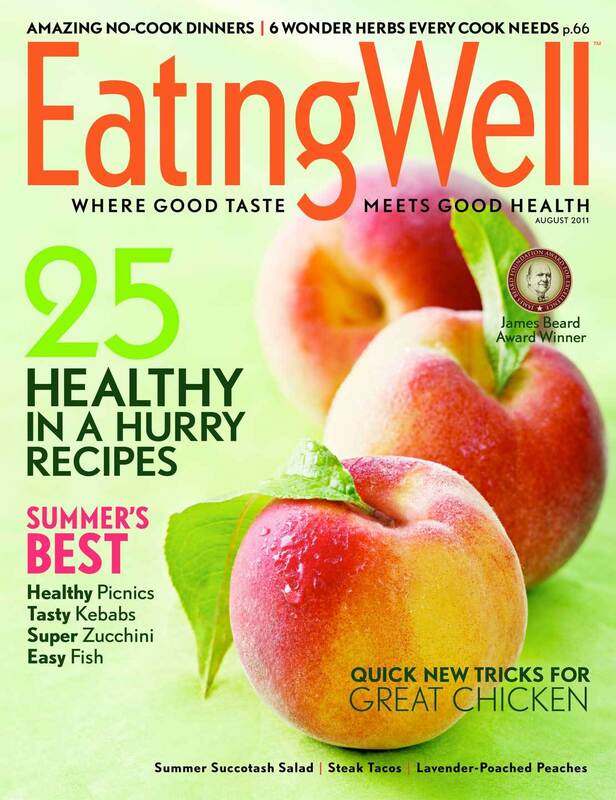 Through 2/4, you can snag an Eating Well Magazine Subscription for ONLY $4.99 A Year (was $30)! Use coupon code 3579 at checkout! Each issue is filled with dozens of delicious and nutritious recipes, smart shopping tips, healthy-in-a-hurry menus and much more! Click here to check out more Great Deals!